The Supreme Court today declared Section 66A of the Information Technology Act, 2000 as unconstitutional. The judgment was delivered by the Division Bench consisting of Justices J. Chelameswar and R.F. Nariman. 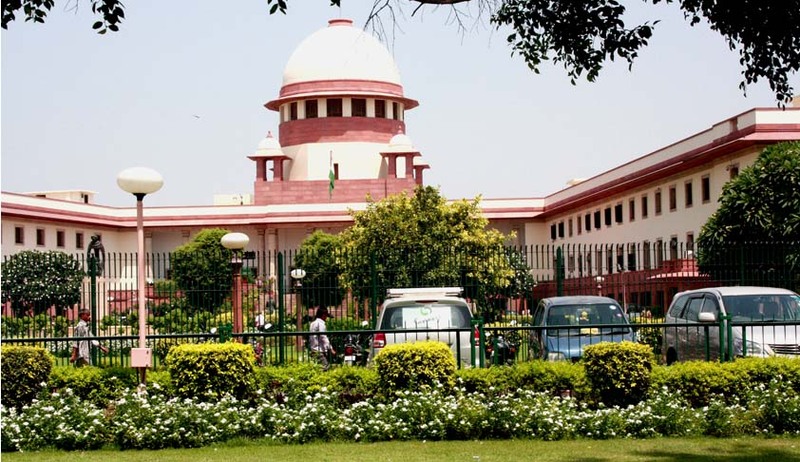 Regarding Decency or Morality and Incitement to an offence, the Court found no proximate connection with Section 66A. However, regarding the aspect of vagueness, the Additional Solicitor General submitted that expressions that are used in Section 66A may be incapable of any precise definition but for that reason they arenot constitutionally vulnerable. The Supreme Court also opined on the aspect of Procedural Unreasonableness. It said, Having struck down Section 66A on substantive grounds, we need not decide the procedural unreasonableness aspect ofthe Section. With both 66A and Supreme Court trending on Twitter, many persons have come out and supported the judgment delivered by the Apex Court. Interestingly, the Congress party, which was in power when 66A was introduced, supported the judgment and said that the provision was antithesis of freedom of speech and expression. The BJP, which had opposed the provision when it was in Opposition but its Government stood in support before the Supreme Court, too expressed its happiness and said that it is not in favour of curtailing dissent and honest criticism on the social media. Livelaw’s comprehensive coverage on S. 66A available here.